Zoe Crosher is Michelle duBois. Or Michelle duBois is Zoe Crosher. Or neither is neither or both are both. 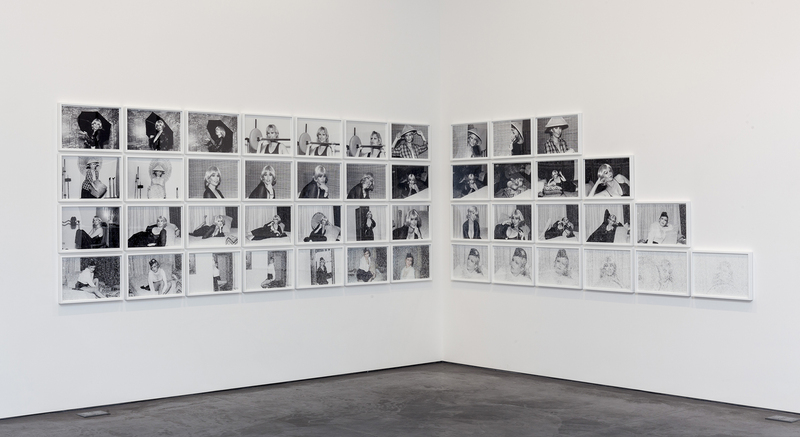 For almost a decade, Crosher has been working with duBois’s archive of self-portraits in “a method of multiplication [and] continual reiteration”24; she has arranged and rearranged, assembled and reassembled the photographs into groupings, books, and exhibitions, under evolving titles such as The Reconsidered Archive of Michelle duBois (2004–8), The Disappearance of Michelle duBois (2011–13), The Disbanding of Michelle duBois (2013–14), etc.